Mursley Village Hall Association hosted a Midsummer’s Eve Jamboree on the evening of 23rd June. Puzzle Centre was delighted to be one of the fortunate charities benefiting from event proceeds. Thank you to everyone for such hard work in planning the event and bringing it to fruition. Puzzle Centre received a fantastic donation of: £1,584. Thank you so much from everyone at Puzzle Centre. The charity is grateful. The grand finale of what they named their “Home and Away” project was an Indian Evening and an auction at which they raised over £5,000. 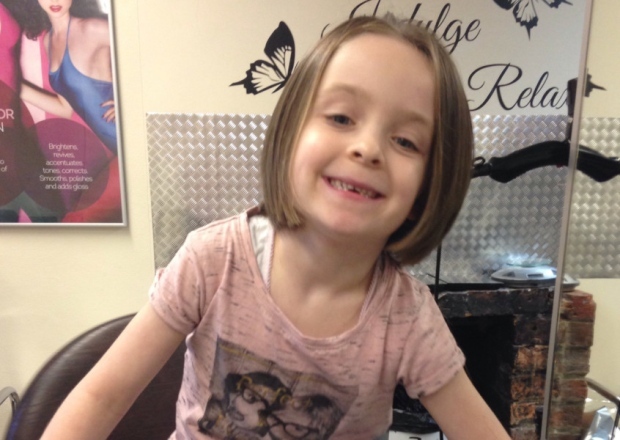 This was added to the £9,000 they had already raised through donations and fundraising events. Our Puzzle Centre, early intervention centre for children with autism and other communication difficulties, received a fantastic £7,308. 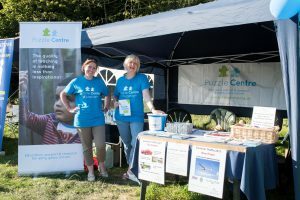 Linked with helping children overseas was the “home” part with several fundraising events to support children in the Buckinghamshire community who are helped by Puzzle Centre and the Florence Nightingale Hospice Florrie’s Children’s Team. Winslow Concert Band kindly and generously chose Puzzle Centre as their nominated charity for their 2018/2019 concert season. They performed in aid of Puzzle Centre Trust Ltd, over the Christmas season in Milton Keynes, at Stowe NT and at the Buckingham Christmas lights switch on. Culminating in their ‘It’s Showtime’ annual concert on Saturday 9th March at The Winslow Public Hall. 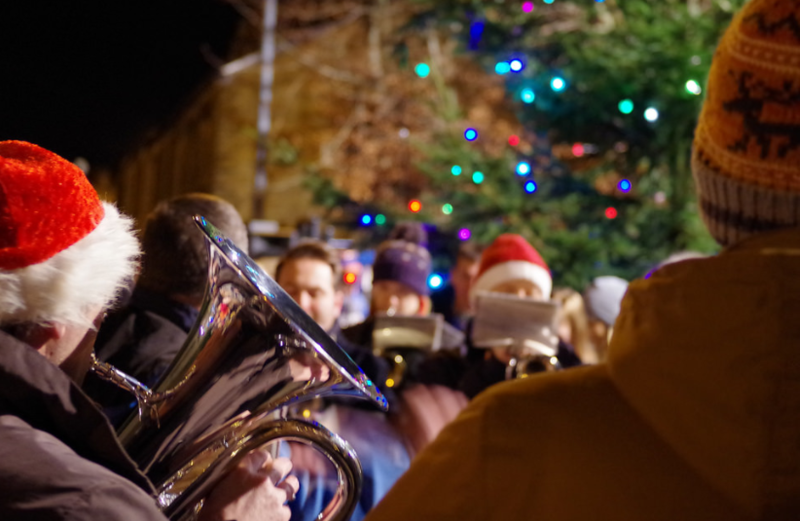 Puzzle Centre is so grateful to the Winslow Concert Band and Committee members, helping to raise: over £350 in aid of Puzzle Centre Trust Ltd. Puzzle Centre was one of two chosen charities at the 2018 Music festival. The rain and wind didn’t dampen our spirits as we enjoyed meeting the festival attendees, who helped us to raise, £485. Thank you to Oakman Inns, the festival organisers, to all those who visited our stand and to our amazing Puzzle Centre volunteers! 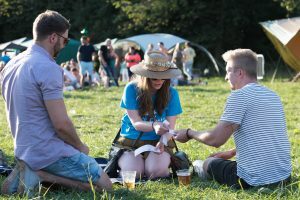 Beautiful weather, great bands, lovely atmosphere and super stalls. 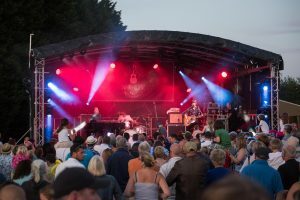 The Swanbourne Festival in August 2017 was a huge success and we’d like to congratulate and thank Oakman Inns for such a fantastic event. Thanks also to everyone who supported Puzzle Centre on the day by visiting our stall or buying raffle tickets, helping us raise £1,500! 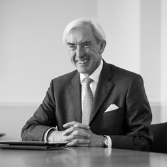 Thank you also to Derek Pelling Photography for the photos below. 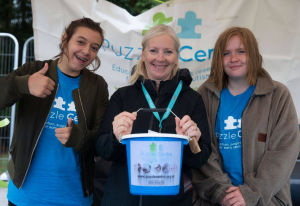 The Puzzle Centre team are always happy to support your fundraising, we will be keen to hear all about it and to see your photos! We are also able to provide guidance to help you plan your event and ensure those involved are safe throughout. For details and guidance on fundraising activities, please see the Code of Fundraising Practice and the Institute of Fundraising’s website. 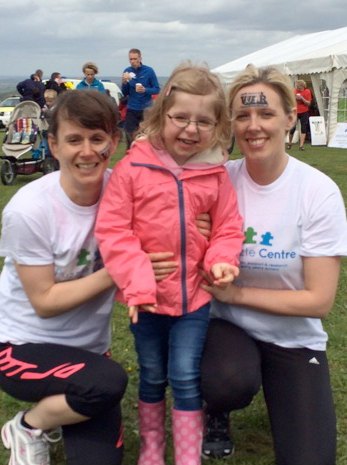 Be inspired – here are just a few highlights from the Puzzle Centre Fundraising Hall of Fame! 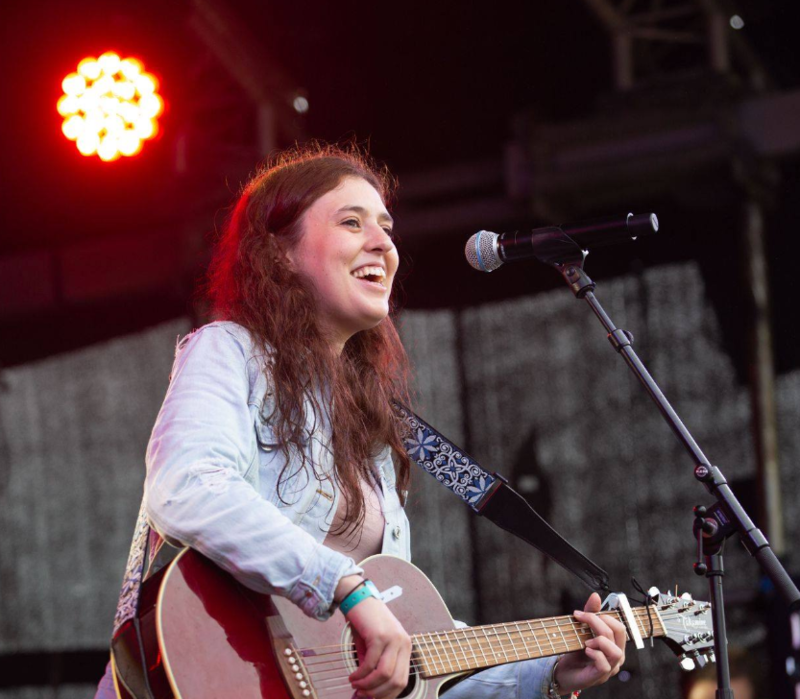 Action4Youth raised £800 via their National Citizenship service summer programme! The Winslow Show Association kindly donated: £200 in aid of Puzzle Centre. 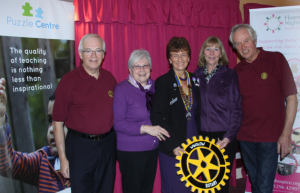 Thank you to Winslow Lions Club raising £1,000 during 2018! Many thanks to North Marston Amateur Dramatic Society for raising £250 and match funding to £500! Thornton College raised, £269 towards our work, thank you so much! 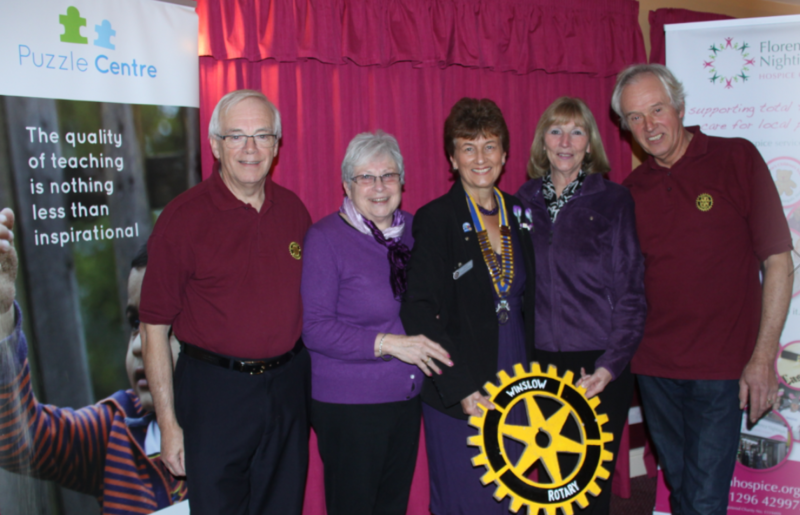 We’re so grateful to Winslow Rotary for their continued support. A recent donation of just under £2,000 will enable us to buy much needed IT equipment. Thank you! Thank you to Whitchurch Stitch In Group for their donation of £100. Our fish and chip Quiz night in Winslow in March 2017 raised a fantastic £800. Thank you to everyone who joined in and special thanks to those who donated raffle prizes. 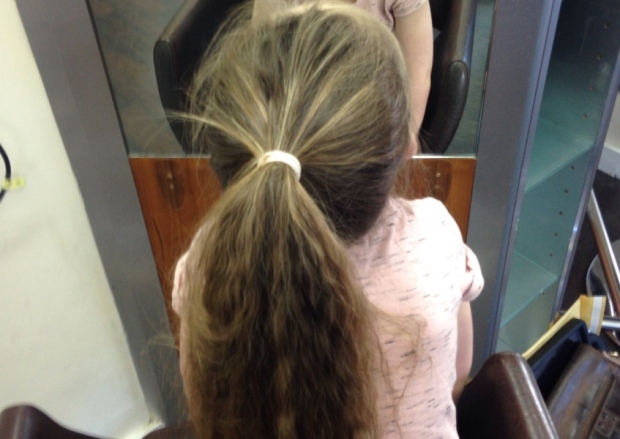 Brave and beautiful Beau had her hair cut to raise money to thank us for helping her twin brother. Here she is before and after. 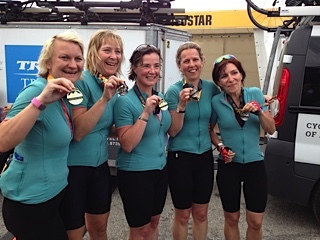 Puzzle5Etape rode L’Etape du Tour and triumphed in the Alps, raising an incredible £17,546.43. 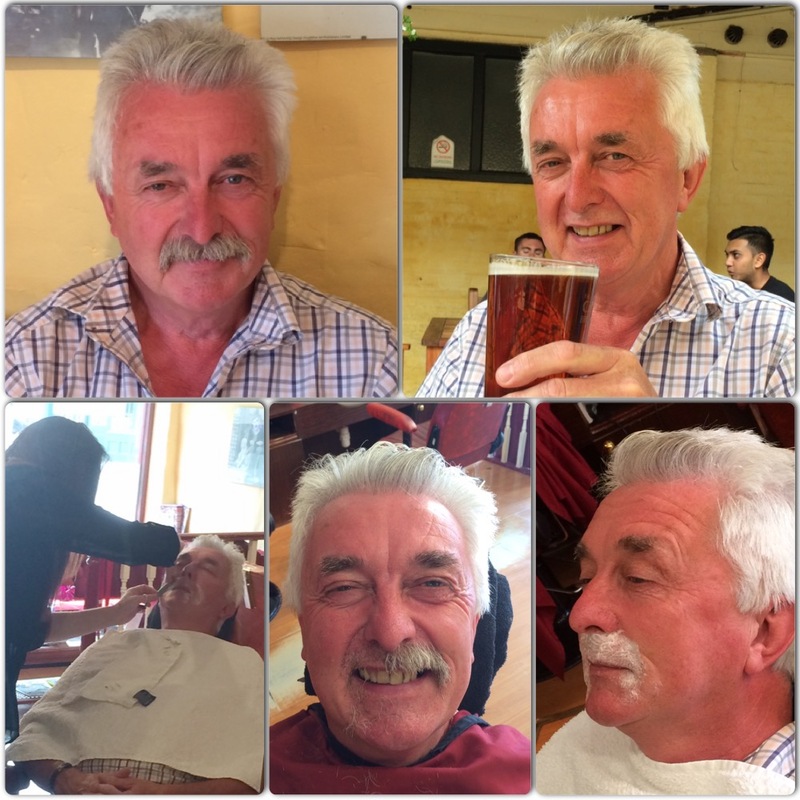 Move over George Clooney – Max’s grandad shaved off his moustache and raised £400.00! 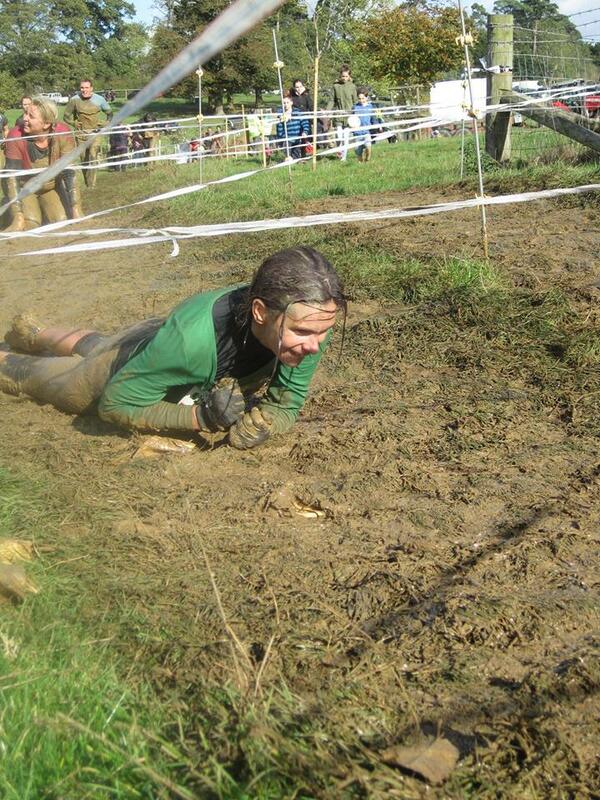 Puzzle parent Hayley competed in the Warrior Adrenaline Race raising £775.00. 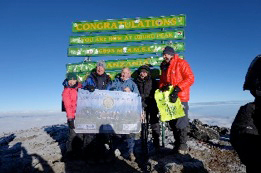 Gary Eastman took Puzzle to the summit of Mount Kilimanjaro and raised £9,000. 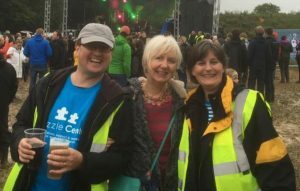 Puzzle Administrator, Mandy was Captain of TEAM PUZZLE at the Swanbourne Endeavour. Together they raised £2,000.